When you refer someone, we’ll give you $20 off your next service. 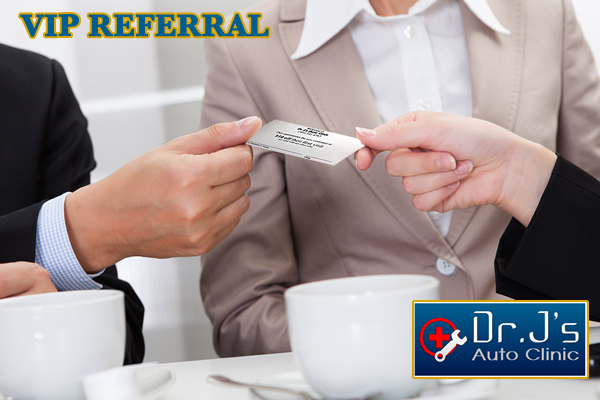 Send this page to someone you want to refer to Dr. J’s Auto Clinic. 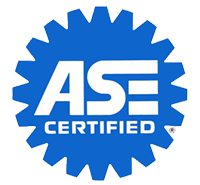 When they complete the form with your name on it, we will give you $20 off your next service or repair. It’s that easy. If you are here to register a referral from someone, fill out this form with their name. You’ll receive an instant coupon. Use this form to register your referral. We'll give you and the referrer a special discount. Complete the form for your reward.